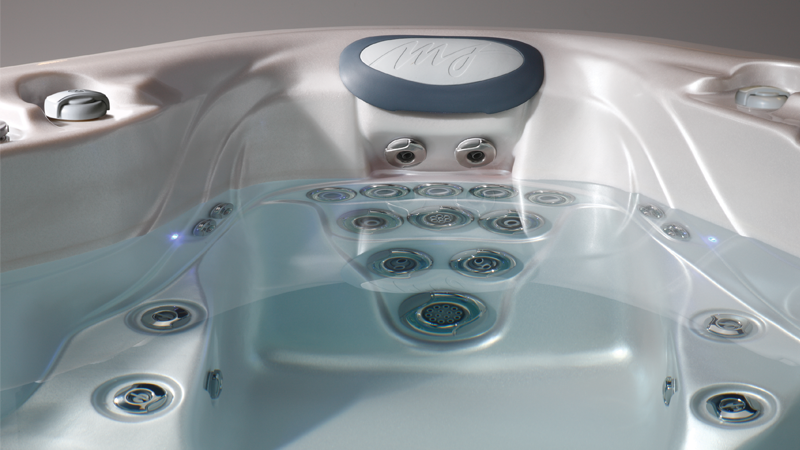 Check out the Marquis spa models we have in stock! You bought a tub. Now we’ll help you take care of it! We are the exclusive sellers of Marquis spas in the Albuquerque area. We provide over 20 different models of hot tubs to choose from, so we are confident that we can find the perfect fit for you. A great spa is more than just the number of jets that comes with it or the horsepower, we like to think of it as a hobby; something to enjoy when you really need a break or something used to physically, mentally, and emotionally relax. 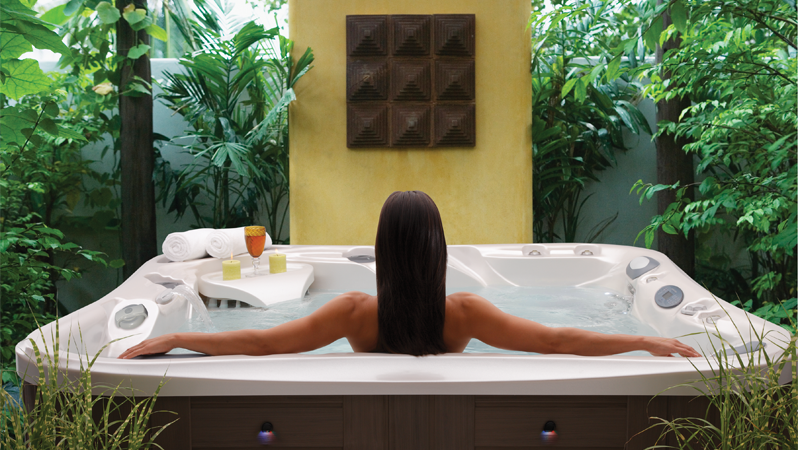 We offer spas with a variety of features from spas with lounges to those with open seating. 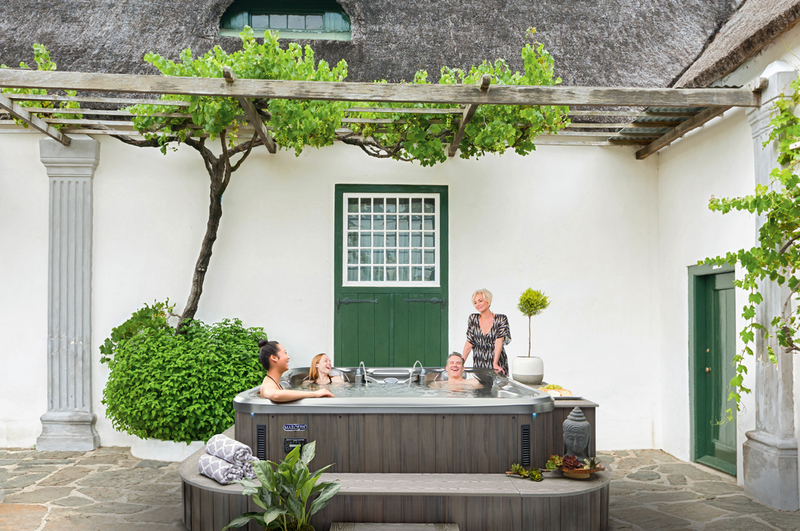 The hot tub models vary in size from intimate and cozy smaller spas to spas with enough seating to fit the whole family; we welcome our visitors to have a seat and try them. When you come to visit our store, our goal is to provide a warm welcome and a friendly and comfortable environment. Our mission is to make sure that each of our customers finds a hot tub that perfectly fits their unique needs. We pride ourselves on providing personalized recommendations based on your goals. We have an extensive line of the Marquis spas at our location. 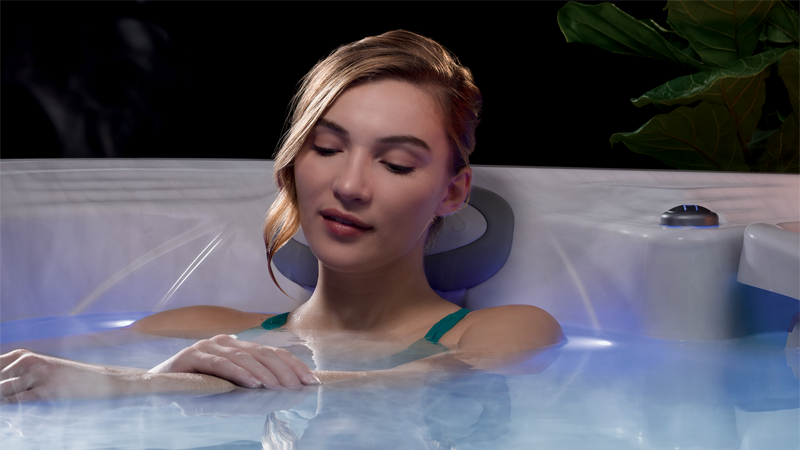 This allows you the opportunity to sit in the seats of many of the spas seen in brochures instead of just imagining what they may feel like. We understand that some people may be overworked and look forward to relaxing at the end of a long week, while others may use hot tubs for rehabilitation and physical therapy. We carry models that fit every unique lifestyle and need from our Signature Series to our Celebrity Series and our ultra-modern Vector21 Collection. Our goal is to offer the spa experience with hot tubs that are long lasting, comfortable, and should EXACTLY fit your wants and needs. Our warranties last for three to five years on equipment and range from seven years to lifetime on shells and cabinets. We believe that every hot tub is a serious investment in the enjoyment of life and to ensure this we offer a thirty day upgrade policy on all hot tubs that we sell. There are several products that feature the Advanced Water Management systems which give you the ability to sanitize the water while you soak. Come in to Hot Tubs Albuquerque today and try relaxing in a new spa. We would love to have you! What makes us happiest is to have happy hot tub owners!